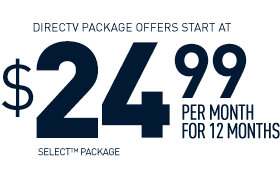 DIRECT TV packages offer a wide variety of entertainment, perfectly filled for fans of all genres. 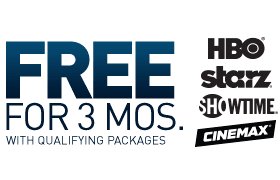 From sports to movies to the most popular channels, DIRECT TV packages include endless excellent programming choices. Find your match here! Record and watch all your favorite shows on your own schedule. For 12 months with 24-mo agreement. 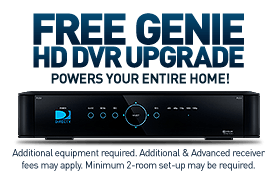 Enjoy a full HD DVR experience in up to 4 rooms. Reg. Price $50.99/mo; Regional Sports Fee may apply. Reg. Price $67.99/mo; Regional Sports Fee may apply. Reg. Price $129.99/mo; Regional Sports Fee may apply.